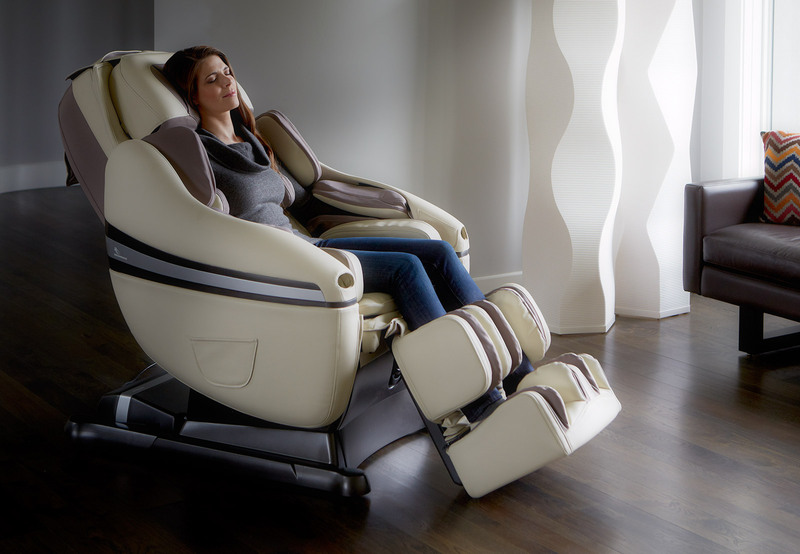 Inada Sogno Massage Chair from Dan Knudson Productions on Vimeo. The World’s Best Massage Chair® deserves special treatment and Inada and their creative powerhouse, The Creative Alliance knew where to come when they wanted a to create a 1 minute promo for the Sogna… Dan Knudson Productions, of course. We worked our magic as the chair works it magic and together we made… well… Magic.